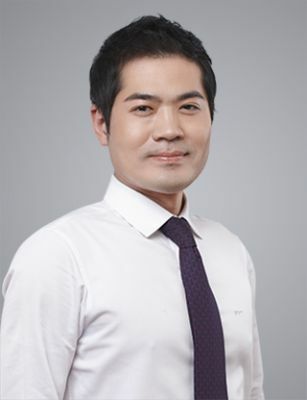 Byungil is a co-founder of SEUM and partner in the firm’s litigation group. He handles a broad range of civil and criminal litigation matters, as well as management and shareholder disputes, IP disputes, employment and labor consulting matters, and tax administrative proceedings. Byungil represents both Korean and international clients in a diverse range of industries such as manufacturing, technology, advertising, logistics, and startups. Before founding SEUM, Byungil was an attorney in the labor & employment group of one of Korea’s leading traditional law firms, where he represented large corporations in a number of landmark employment cases.